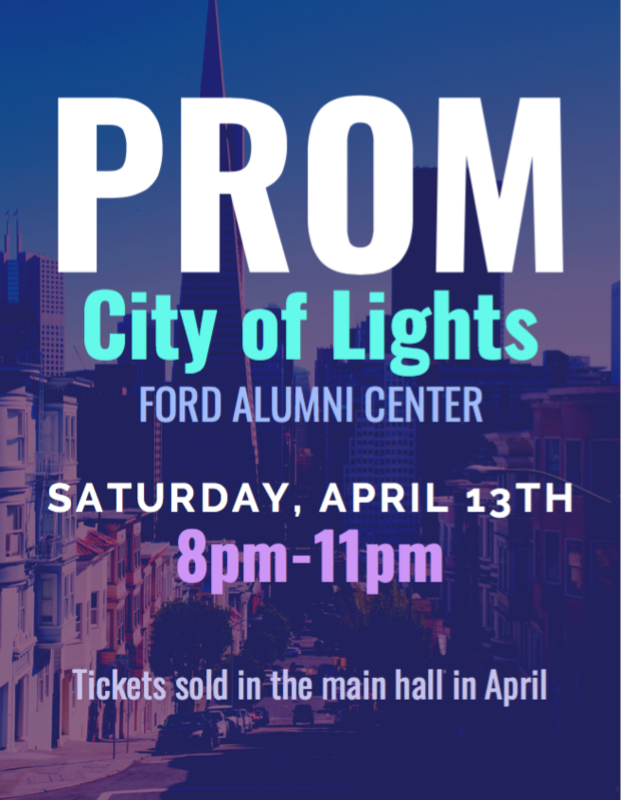 Tickets are $25 with ASB card and $28 without. Due to weather concerns we are postponing Incoming 9th Night. More information to come soon. We apologize for any inconvenience and look forward to seeing everyone soon. South Eugene High School is a caring community that encourages students to be lifelong learners and contributors in an increasingly complex world.